When Tesla CEO Elon Musk gets rolling on Twitter, sometimes it seems he just can't stop. 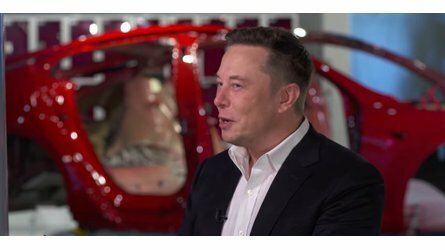 As soon as we digest the information related to one of Musk's Tweets, there are often multiple replies followed by a whole new thread. A few days ago, we were just commenting about how quiet it had been on the CEO's Twitter account. We figured, with Model 3 pressure continually mounting, a new love interest, and the overall crazy busy life this man leads, he just didn't have time to be tooling around on social media. Then, the Model 3 Dual Motor and Performance AWD model announcements seemed to break the seal. Ever since, Musk has been on a pretty steady roll, almost a Tweetstorm if you will. When the Tweets are flowing, some newsworthy comments get glanced over by other, much bigger announcements. Nonetheless, in the midst of the recent barrage of Tweets and replies, Musk spoke to next-gen Superchargers and Model X towing capacity. We can't say we're surprised about the Supercharger. This has been mentioned several times before and especially more as of late. 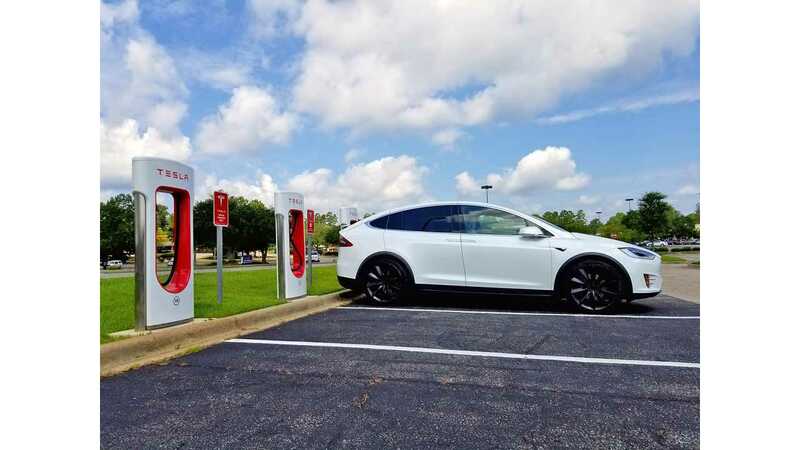 We know that Tesla is working diligently on Supercharger expansion, and the release of an improved next-gen system was only a matter of time. This is probably especially a heightened priority with the recent announcements from several other companies now upping their charging game. The second reply is a bit strange and almost troubling. Yes, most vehicles can tow more than their tow rating. However, towing more than a vehicle's capacity is not a good idea. First of all, not knowing and just guessing at what it may be able to handle is a recipe for disaster. Second, if you do it and it doesn't go well, you will likely negate your warranty. Hopefully, people don't rush out and try to push the towing limits of the Model X due to Musk's response (as if they haven't already). The Model X is currently rated at just shy of 5,000 lbs. in the U.S., and we're well aware that it can pull more. 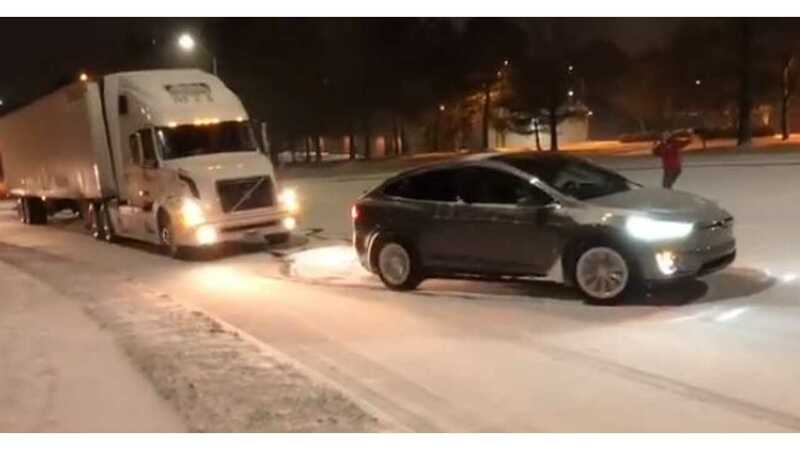 We've shared many videos (generally via Mr. Nyland) revealing amazing towing feats with the electric SUV. It's torquey as heck and heavy, so it only makes sense. 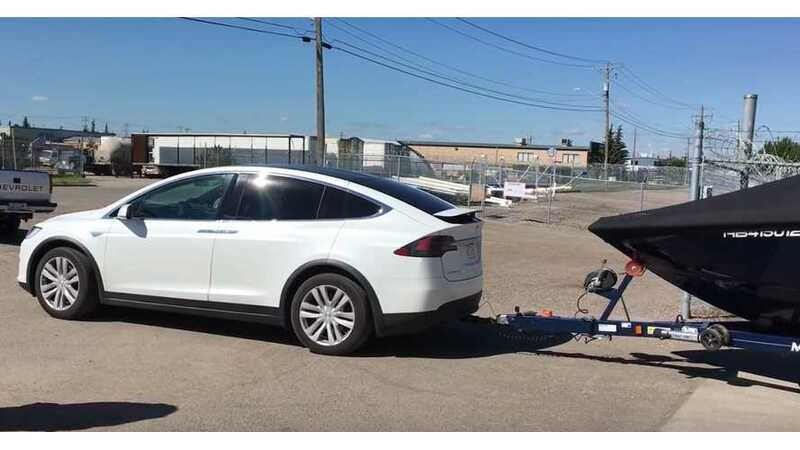 A few years back, prior to the release of the Model X, Tesla announced that it would offer a Class III towing capacity good for up to 10,000 lbs. or more. This is likely why the Twitter user asked the question. For comparison, (although it's arguably difficult to compare the Model X to any other vehicle for a myriad of reasons) the highly-rated Toyota Highlander Hybrid can only pull 3,500 lbs., the Jeep Grand Cherokee tops out at 7,200 lbs., and the class leader for towing - the Dodge Durango - has an 8,700 lb. max towing capacity.